Summer Arts Programme with Juilliard 2018 is here! We are delighted to announce that applications are now open for the Summer Arts with Juilliard 2018 experiences. 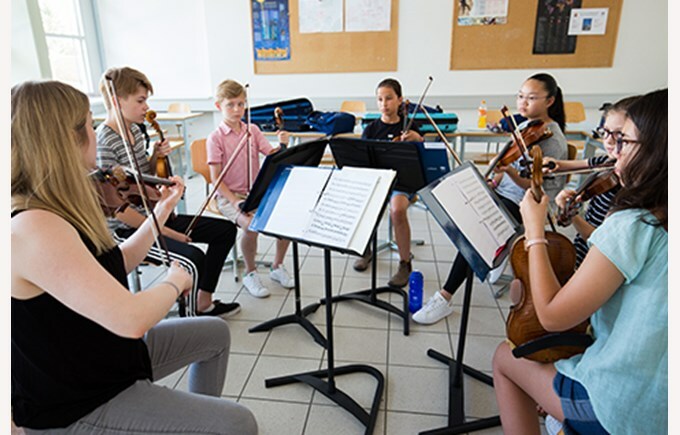 This year there are three available locations with a vocal programme running in Florida, a string programme in Shanghai and the Flagship Programme in Geneva which caters for dance, music and drama. Although only one of this year’s Programmes is available to primary-aged children, this may be of interest to parents of older children. These courses are running every Summer and may be something which may interest your child in the future. These Programmes cater for a wide ability range and are offered to students at Nord Anglia at a 15% discount.